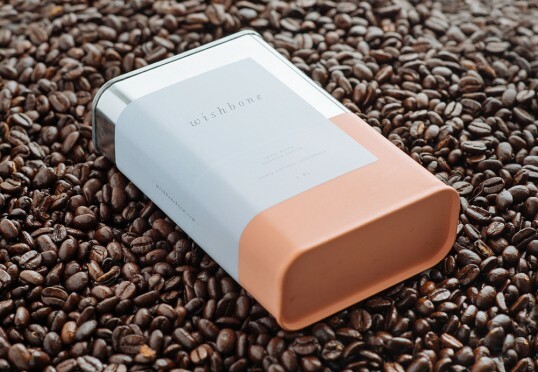 “The client and project overview: Earlier this year we gave ourselves a challenge: to re-imagine the traditional approach to packaging coffee and create something that we could share with our clients and friends – and so, Wishbone Brew was born. Conceptualized and created by the team at AKA and assembled together by hand, it’s been a long time in the making — but worth the wait in order to share & enjoy it with some of our favourite people. 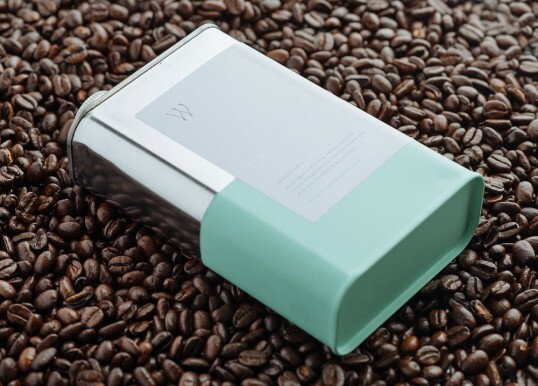 The design and creative solution: Our main objective was to re-think traditional packaging methodology. Used as a tool to showcase our ability to think & work beyond convention, we determined from the out-set that drawing inspiration from uncommon sources was essential to the success of the project. Cue the Turpentine: An attractive shape, an airtight seal, something unexpected. 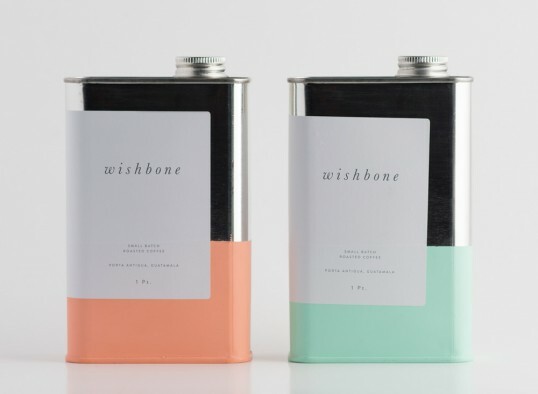 This container delivered on all counts, but how to break from the unfriendly, industrial, and for all intensive purposes toxic associations we as consumers have made with that form? Bad packaging is bad packaging no matter how you try to justify it. To create the narrative of why you did something after the fact still does not make it a good solution. This simply does not work on just about all levels. 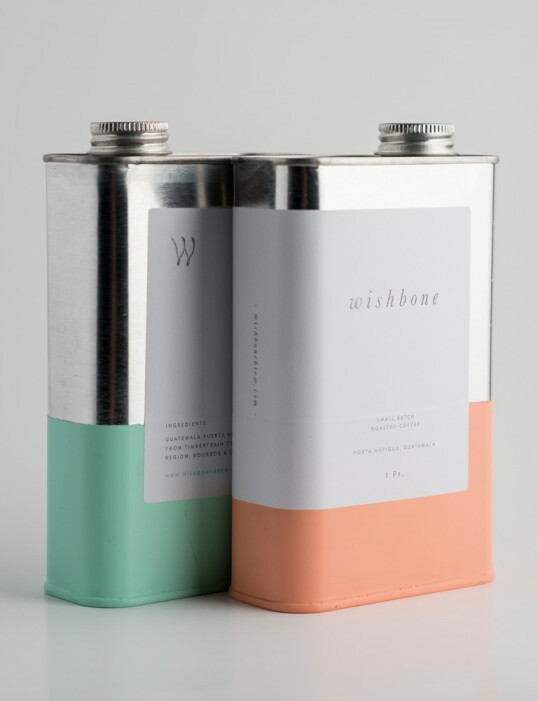 I do admire thinking outside the box or coffee can, but this packaging concept reminds me of paint turpentine. 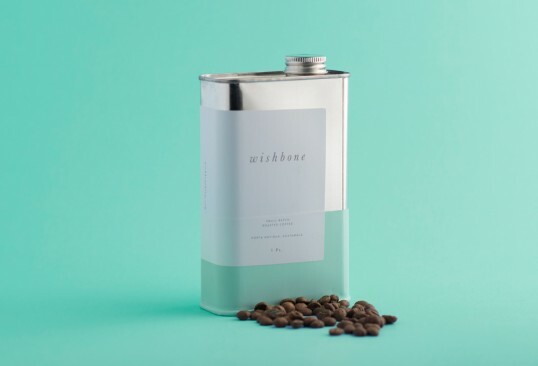 Not sure I want my all natural coffee products coming out of a oil can. I think you will get attention with it. I love this.love the look,love the shape, love that it will sit neatly in my fridge door. Where can I get these? Would work for some olive oil or something, but to store and pour coffee beans? Looks like a bad idea. Nice graphic and nice colours too but it’s off topic. 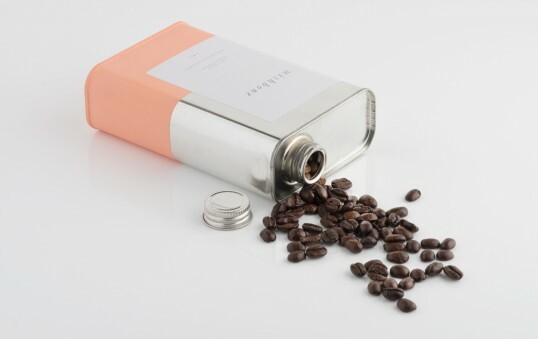 The box is a bottle and people don’t put coffee beans in bottle. There may be problems with usability, if I shed too many beans and I have to put them back in the box, I have to do it one by one. hej – any ides, which fonts they used? i am confused. 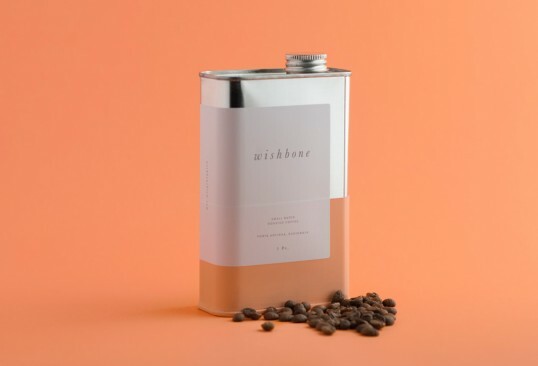 the original thought is that this contains brewed coffee but the last picture insinuates that it is full of beans…. not sure i enjoy that. It might be strange getting them out but then again it might be amazing.